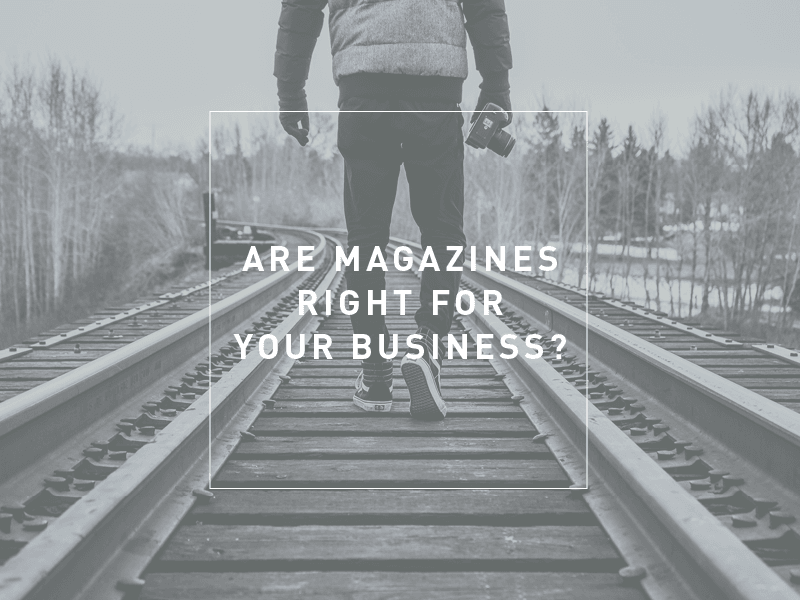 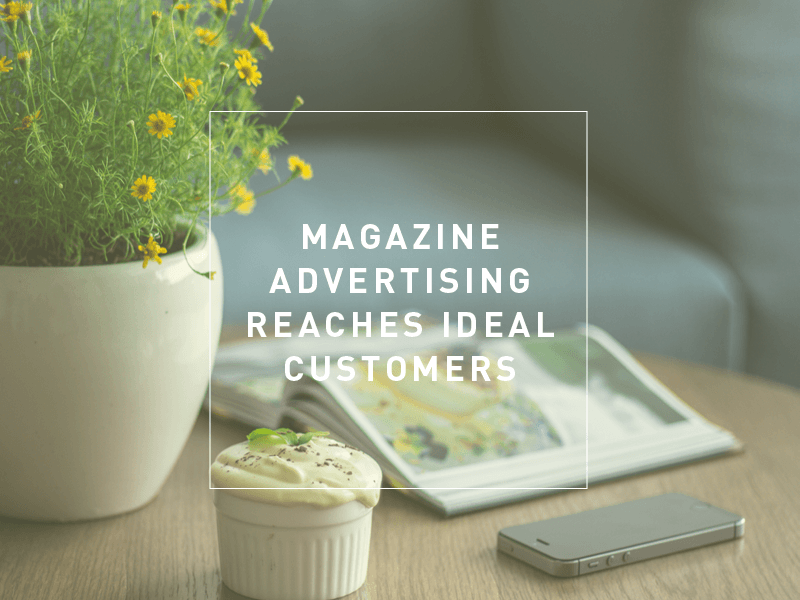 How to Know If a Magazine Is the Right One for Your Business? 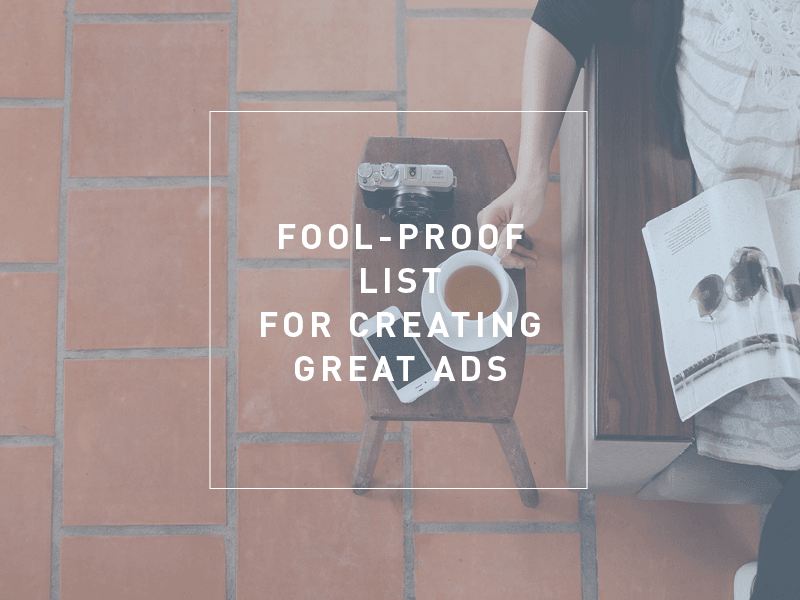 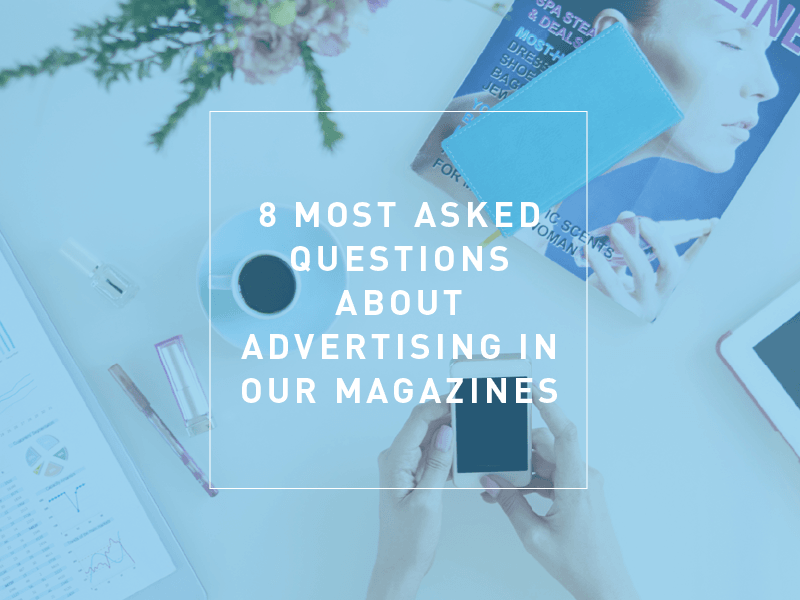 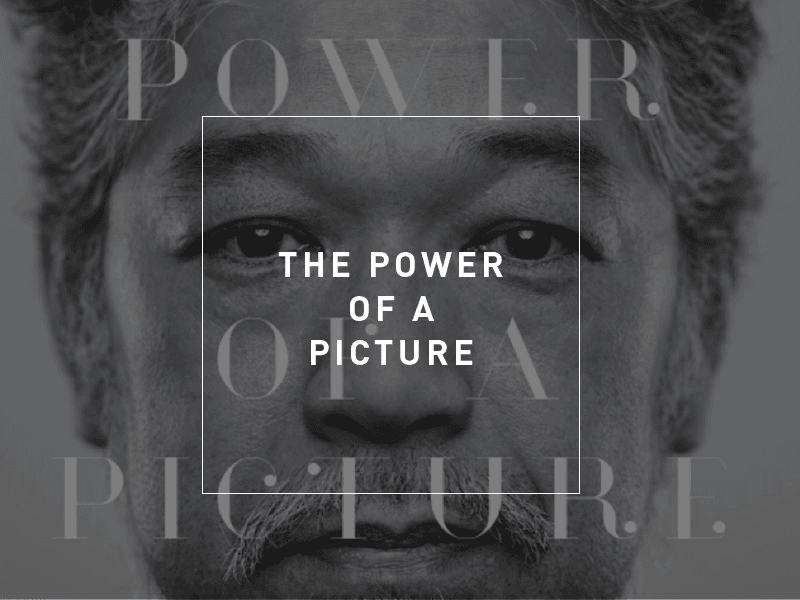 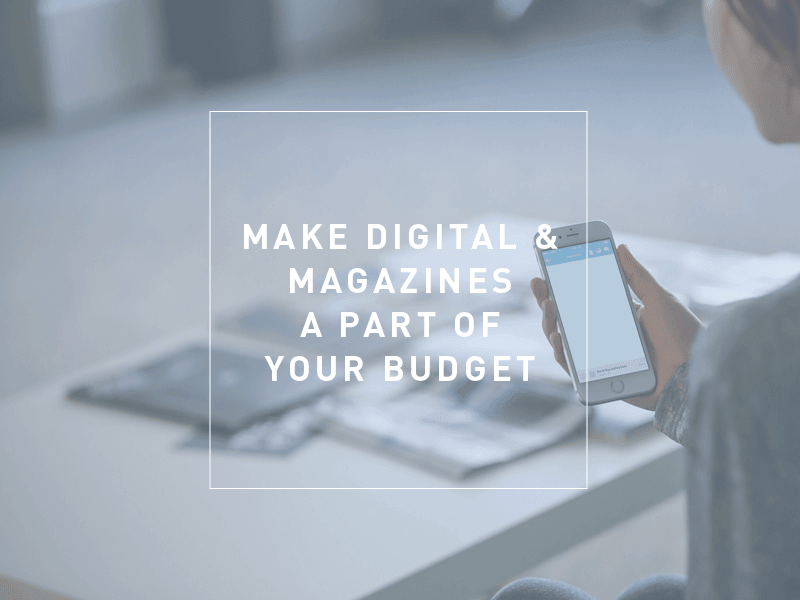 Why Magazine And Digital Ads Should Be Part Of Your Advertising Budget. 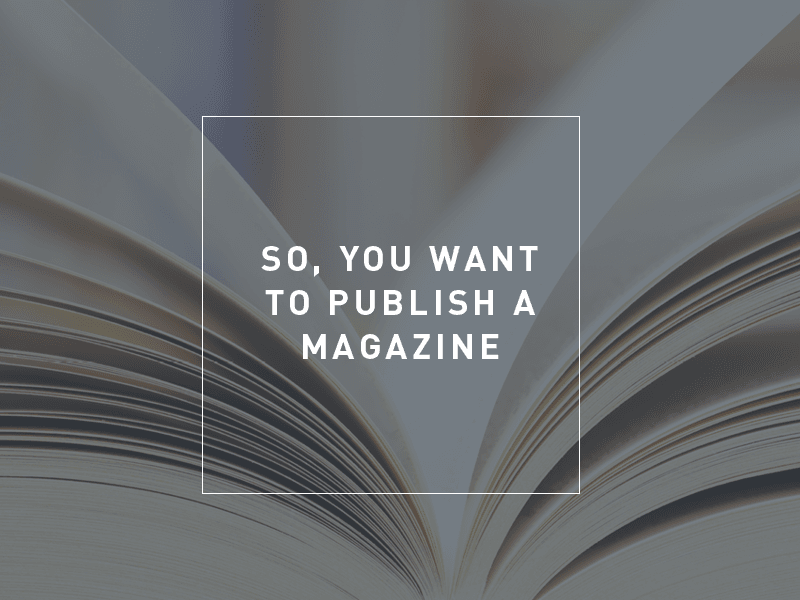 So, You Want To Publish A Magazine? 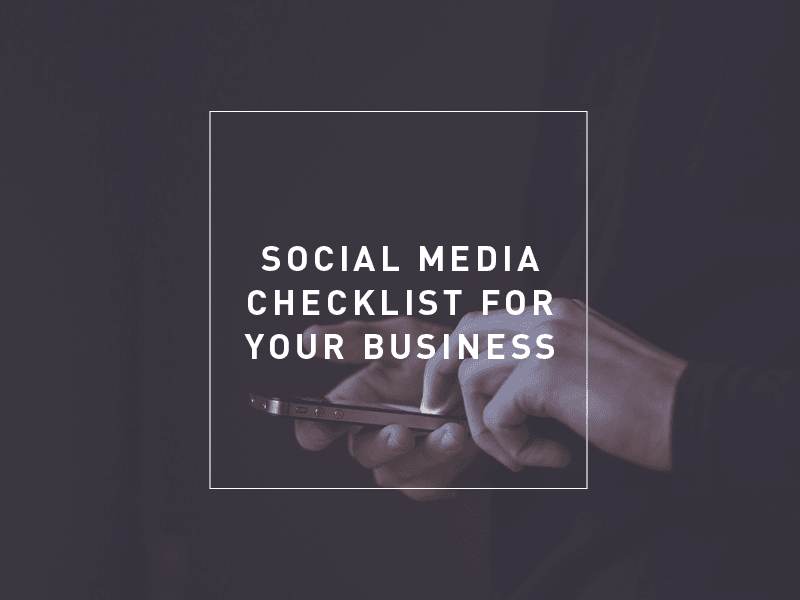 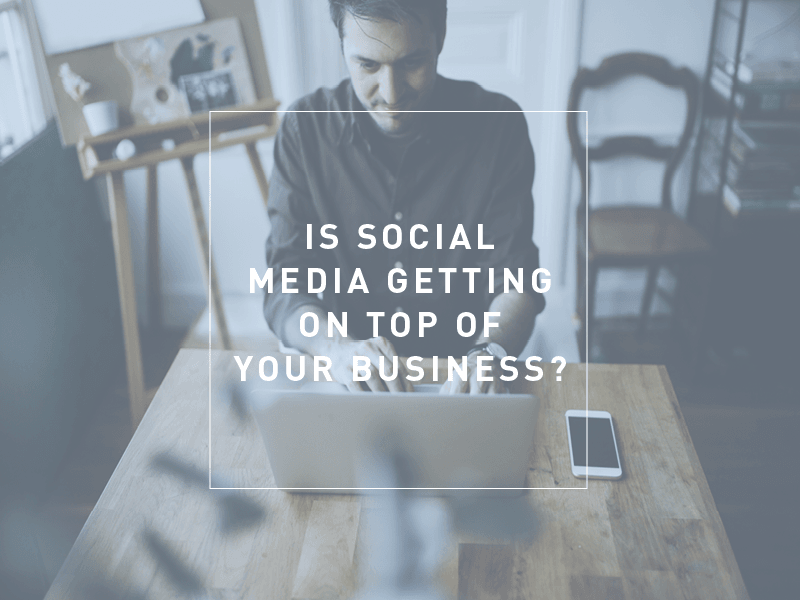 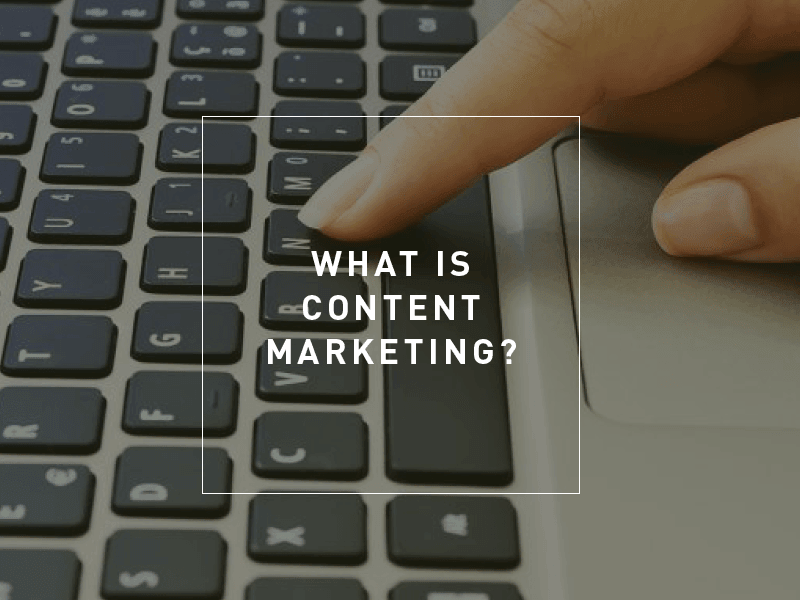 Is Social Media Getting On Top Of You And Your Business?